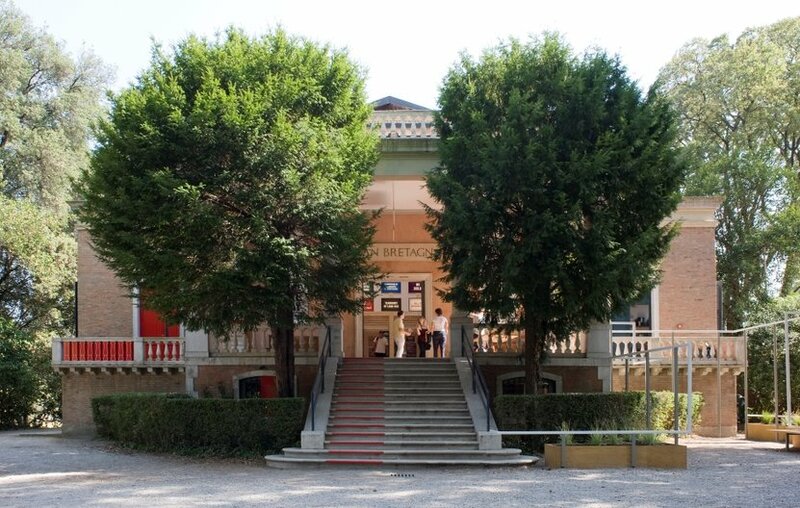 The Venice Biennale begins in just a few weeks, and will be open to the public from 7 June to 23 November 2014, with preview days on the 5 and 6 June. This year’s exhibition for the British Pavilion A Clockwork Jerusalem has been curated by FAT Architecture and Crimson Architectural Historians and will open alongside other pavilions at the beginning of June. Below are some more details about visiting the Biennale. Look out for more news of events taking place in both Venice and the UK in coming months. The British Pavilion, along with many other national pavilions, is located in the Giardini. For the first time, national pavilions have been asked to respond to a common theme - Absorbing Modernity: 1914-2014 – which asks pavilions to explore the history of architecture in their country during this period, with its own particular emphasis and originality. In total 66 national participations will be exhibiting in 2014, in the historic pavilions of the Giardini but also as part of the Arsenale, and across the city of Venice. The Giardini is also where the Central Pavilion is located, which will this year house Elements of Architecture. Curated by Bienalle curator Rem Koolhaas, the exhibition will explore the development and significance of inevitable elements of architecture used by architects everywhere and at any time (the door, the floor, the ceiling etc. ), in order to map the evolution and unification of such everyday models internationally. The Arsenale venue will house Monditalia, a major ‘portrait of Italy’ comprising 41 interdisciplinary projects exploring Italian architectural and cultural history. The British Pavilion along with other exhibits in the Giardini and Arsenale will be open to the public from Saturday 7th June to Sunday 23rd November 2014. Opening times: 10 am – 6 pm Tuesday to Sunday. Closed on Mondays (except Monday 9 June and Monday 17 November 2014). The Arsenale venue will remain open later until 8 pm on Fridays and Saturdays until 27th September. Information on all ticket prices and advance ticket sales can be found here. Tickets can also be purchased at official ticket offices throughout Venice. Multiple ticket options are available and prices vary so please check in advance, but as a guide, a 2 day pass valid for multiple entries to both exhibition venues (Giardini and Arsenale) costs € 30 (€ 22 concessions/under 26). The British Pavilion official opening and preview days form part of the official Biennale Vernissage on Thursday 5 and Friday 6 June. Access to these days is by invite and press accreditation only. If you are attending the Vernissage, we welcome you to attend two special talks in the British Pavilion - more info here.